When winter arrives in Noosa, the weather is fresh in Queensland. Of course there is plenty to do here whether you are the outdoors type or prefer to indulge your senses. 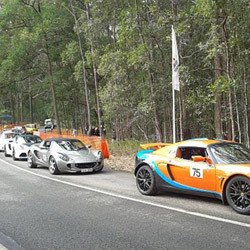 The Noosa Hill Climb has plenty of thrills and spills to entertain everyone, with up to 180 cars of all types winding their way through the 1.5km uphill course in Tewantin National Park. From a standing start, cars are timed over the winding uphill course, navigating 14 bends. See classic, modern, muscle open wheelers, sports sedans, and even Hill Climb specials. Spectators can get up close to the cars with free pit access, and there are plenty of great viewing spots to see all the action. Getting there: Hop on a bus (routes 628, 631 or 632) from Noosa Junction. 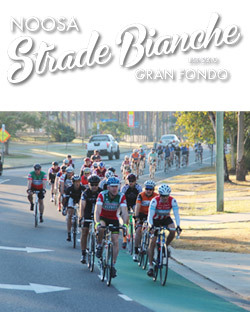 On the Friday, see the cars in the street parade along Hastings Street, Noosa Heads from 3.30pm to 4.30pm. 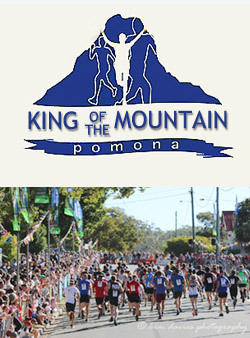 The Pomona King of the Mountain Festival held in the Noosa hinterland town of Pomona is a fun-filled event for the whole family, ending with the gruelling Bendigo Bank King of the Mountain Challenge where competitors from around the world run up the steep face of Mount Cooroora. Explore the Sunshine Coast's beaches, bays, bush trails and headlands, and complete an incredible personal challenge with your friends while helping to restore sight when you join the Sunshine Coastrek that winds up in Noosa. 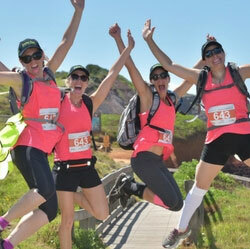 The 30km and 60km Coastrek team trekking challenges are run by Wild Women On Top. Teams of four, with at least 50% women, have 10 to 18 hours to complete the challenge, getting fit while raising money for The Fred Hollows Foundation. Coastrek has seen thousands of people complete various challenges, raising almost $15 million for The Fred Hollows Foundation. 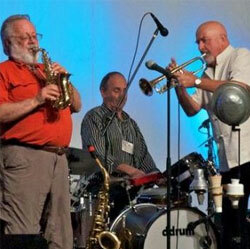 More than 30 of Australia's top jazz musicians perform in Noosa for the Noosa Jazz Party at the J in Noosa Junction (opposite The Post Office).